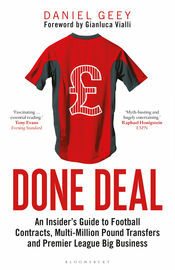 Home“Done Deal” by Daniel Geey. Fascinating, comprehensive & a must read! ← Brentford’s January Transfer Window – Much Ado About Nothing?